The Mask costume for hire is a perfect 90s throwback! This wacky character is perfect for a Movie themed party. 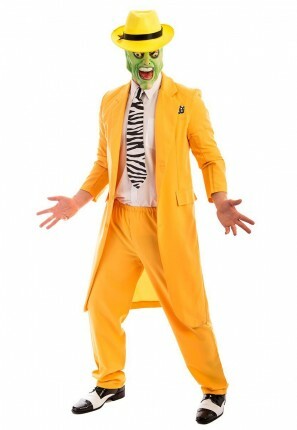 Have fun as your favourite childhood character in this bright costume!